Professional email marketing allows you to "reach out and touch" prospects and customers who want to hear more about your products and services. This creates long term, business building relationships. 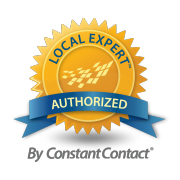 Let MURCON help you create those relationships through professional email marketing. Your seminar, meeting, webinar, get together needs to be properly marketed to be successful. MURCON provides services to professionally market your event from email messaging to event webpage to collecting fees to reporting. 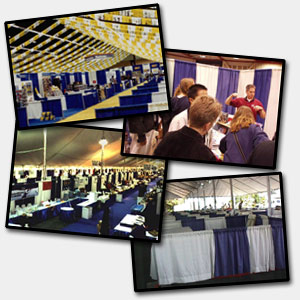 Let us help you market your event successfully. By mid-2012 Facebook could have over 1 billion subscribers. Facebook is searched more than Google. Can you afford NOT to be in front of 1 billion prospective buyers? Let MURCON help you effectively brand your Facebook pages and build relationships through Social Medial Marketing techniques using Facebook to build your business. QR Codes - those square things with the little black and white squares. When scanned using a smart phone they can open the user to a world of information from web pages to vcards, text messaging, and more. 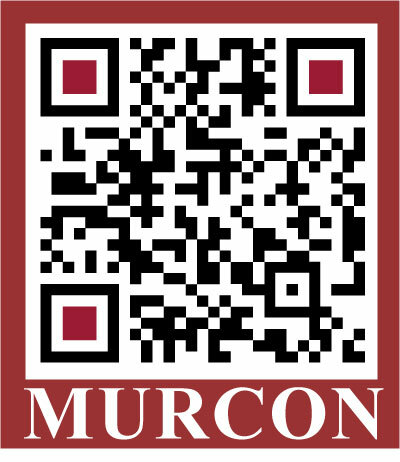 MURCON can help you make your static printed material come alive becoming an interactive portal to your business using QR Codes. As a Constant Contact Authorized Local Expert, MURCON offers a series of Engagement Marketing best practices seminars and hands-on training workshops designed to help businesses and nonprofit organizations develop better online marketing campaigns. For the schedule of upcoming seminars and workshops, click here. Archimedes said, "Give me a fulcrum and I shall move the world!"